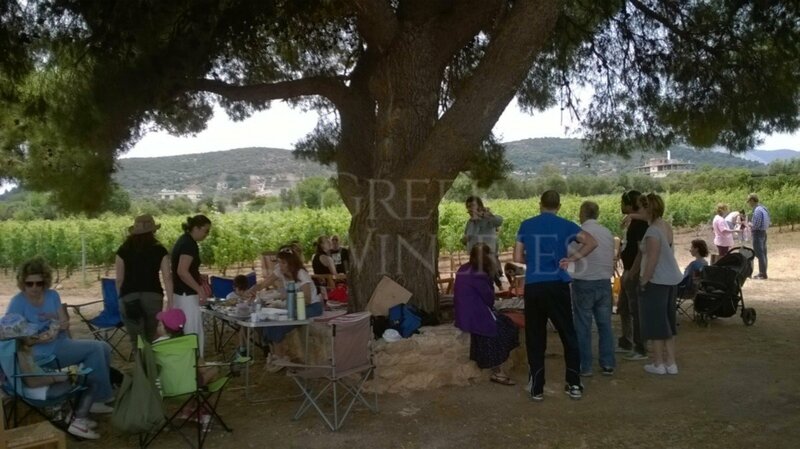 Georgas Family is a small wine-making firm of quality grape products, operating since 1998. 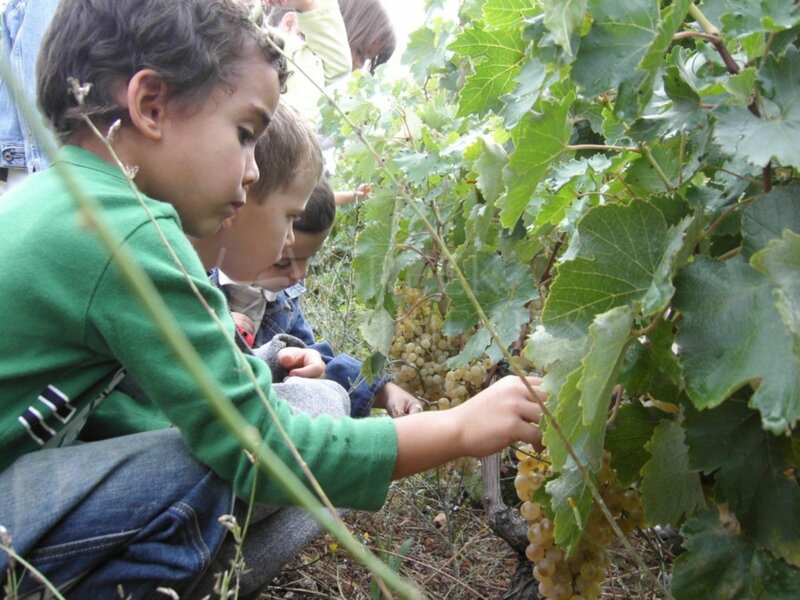 The family’s ethos and long tradition (4th generation) is reflected in their organic certified vineyards of 6 ha, located in the center of Mesogea, the historic wine zone of central Attica. 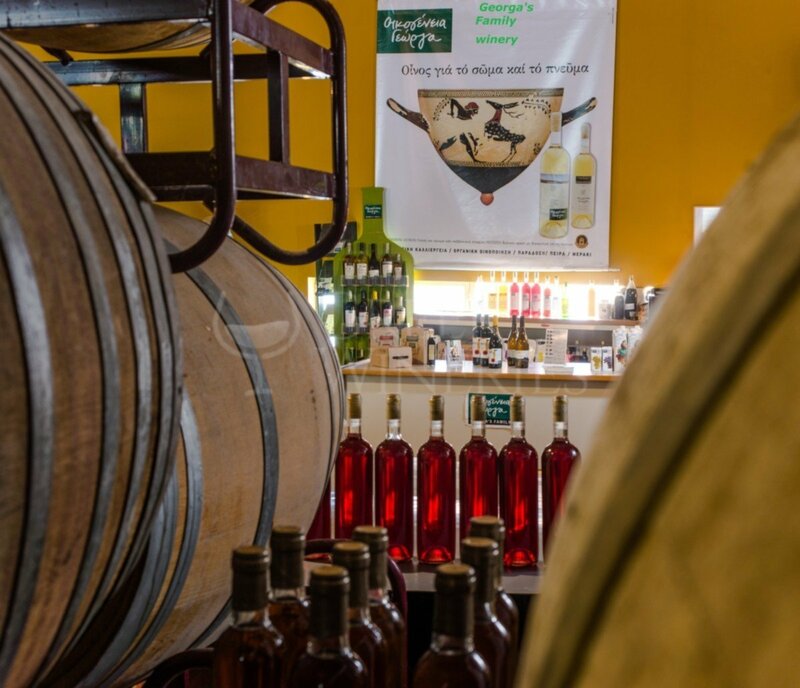 Being sustainable and quality focused, the family proudly produces natural and organic wines out of ten local and international varieties, as well as a number of non-alcoholic grape products, all of high nutrition standards. 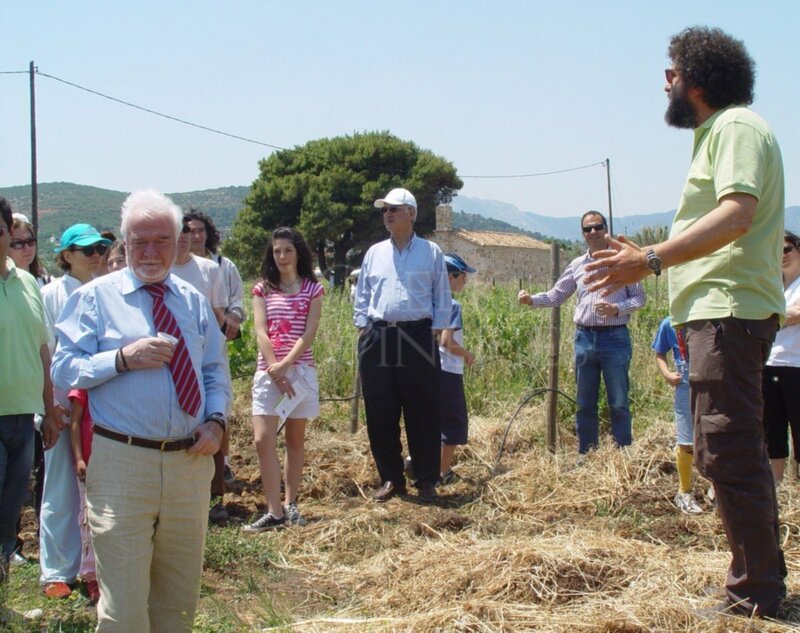 Visitors will have the chance to enjoy a wine tour experience, walk in the organic vineyards, hear the family’s vine history and taste some special wines with homemade appetizers in the old winery at the centre of Spata. Private wine tours options, available upon request, are offered all the year round. Don’t hesitate to taste the result of white and orange wine vinification of the indigenous savatiano variety and discover the different resinated traditional wines. 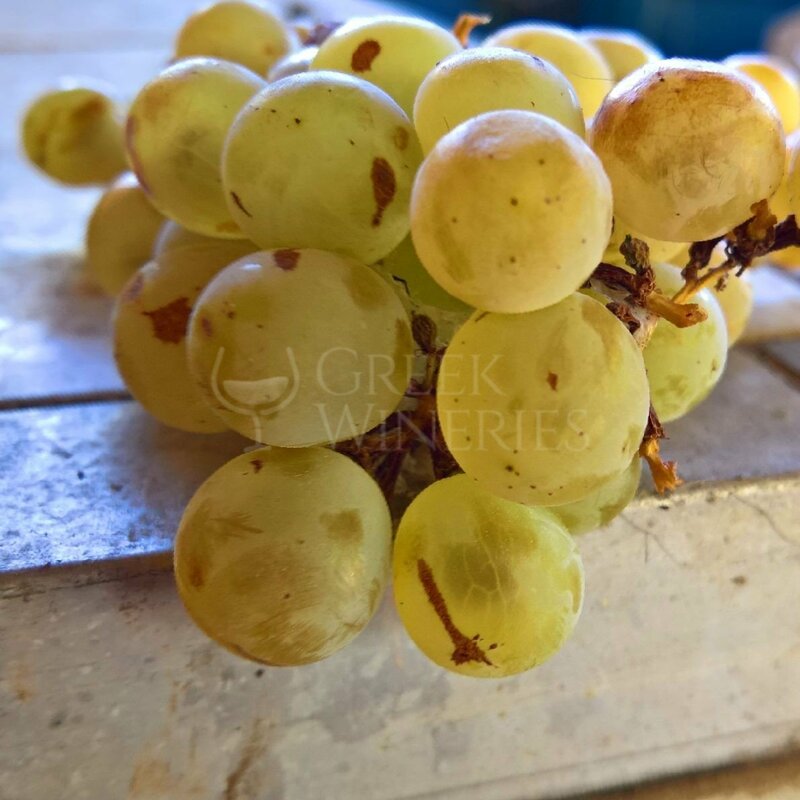 The floral characteristic of the organic malagouzia and assyrtiko shouldn’t be missed. 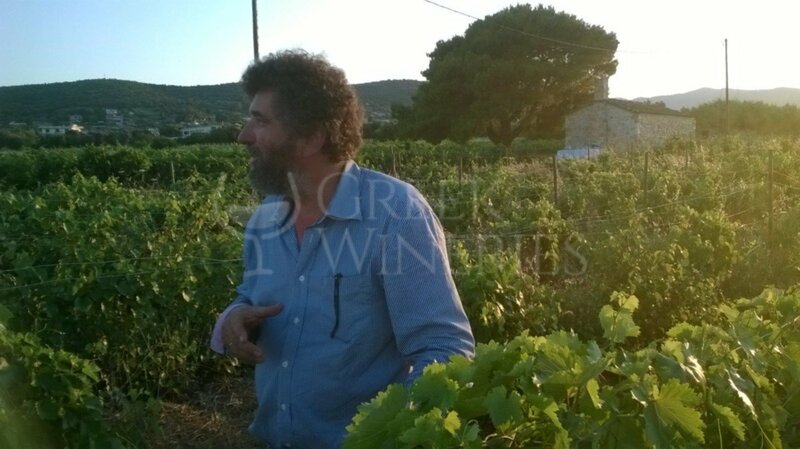 Become acquainted with the terroir of Attica concerning the exported red wines, with low interventions from merlot and syrah varieties. Finally, don’t forget to visit the production area at the old winery building of 1898, located at the center of Spata town (about 35 km from Athens and close to the metro).